Seventeen girls and six boys — mostly from Bihar and Jharkhand, and some of them from Bangladesh — were rescued. 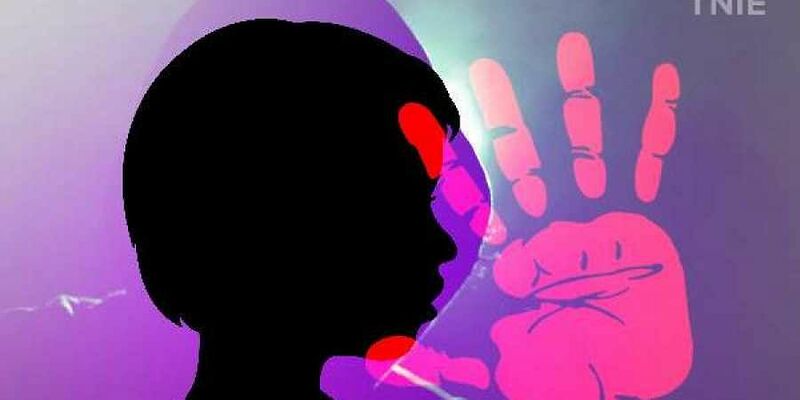 NEW DELHI: As many as 23 children, including 17 girls, have been rescued in a joint operation of a child-rights body and the police in northwest Delhi. Four people have been arrested in connection for running the alleged trafficking ring. The rescue operation took place at Shakur Basti area in on Tuesday night, said an official at the National Commission For Protection of Child Rights. Seventeen girls and six boys — mostly from Bihar and Jharkhand, with some of them even from Bangladesh — were rescued, the official said. The mental evaluation of the children will be done, following which they will be presented in front of the child welfare committee and then would be sent to shelter homes, he added.